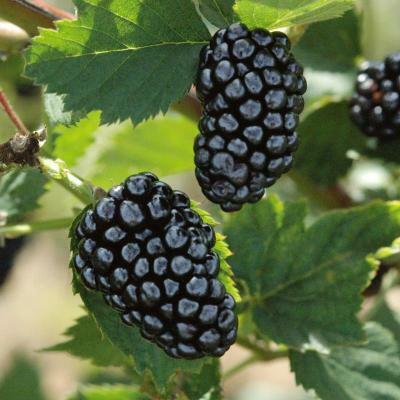 Natchez blackberry produces large clusters of fruit on upright 4 – 5 ft. thornless canes. The fruit is large, sweet, firm and glossy black. Berries ripen in June and keep well. They are great to eat fresh and to use for jams, jellies and fruit mixes. 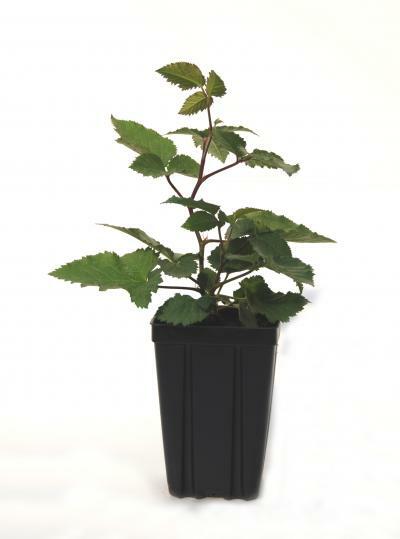 Grow in full sun in moist, well-drained soil.